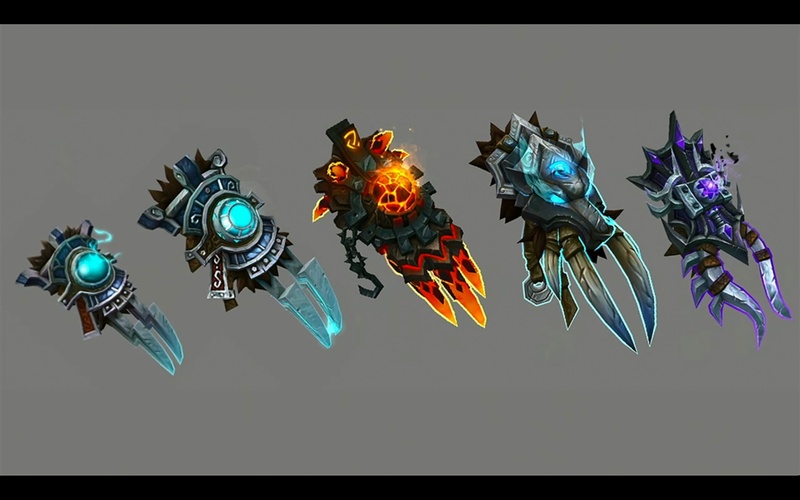 Artifact weapons are getting retired closer to the end of Legion, and in this datamined cutscene, we have an early look at the fate of our weapons. 6/08/2015 · I hope warlocks get: Atiesh, Greatstaff of the Guardian Its date of creation is unknown, but it is known that Atiesh was forged from the "seed of hate" and grants its wielder "power unending". Apocalypse is the artifact used by unholy death knights in World of Warcraft: Legion.